How long have you been dealing in Vintage, Retro & Antique goods? I have been in the trade for over 30 years now. Over that time our business has changed & evolved. I started as a small eclectic shop & we have grown into a large, two level business, including an art gallery & showrooms. 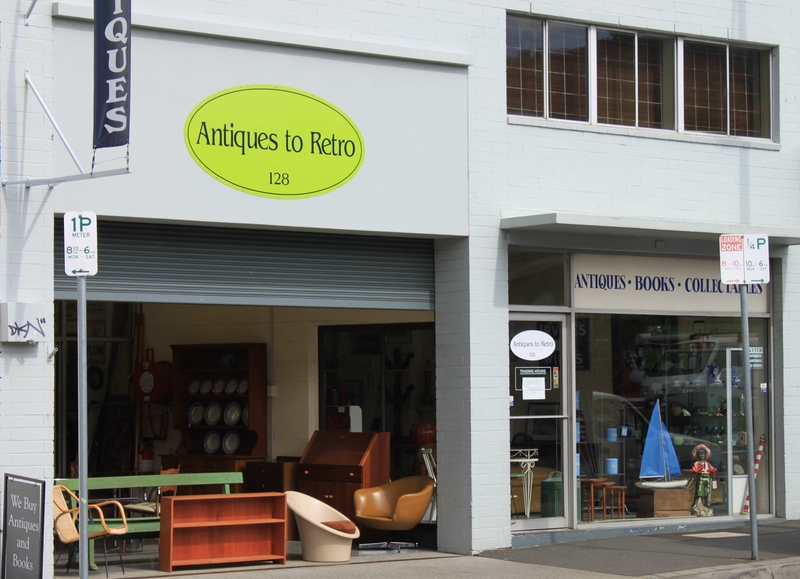 When did ‘Antiques to Retro’ first start trading in Hobart? The first shop was in Harrington St, Hobart in 1982. It was named ‘Harrington Decor’. We’ve had a few name changes along the way. 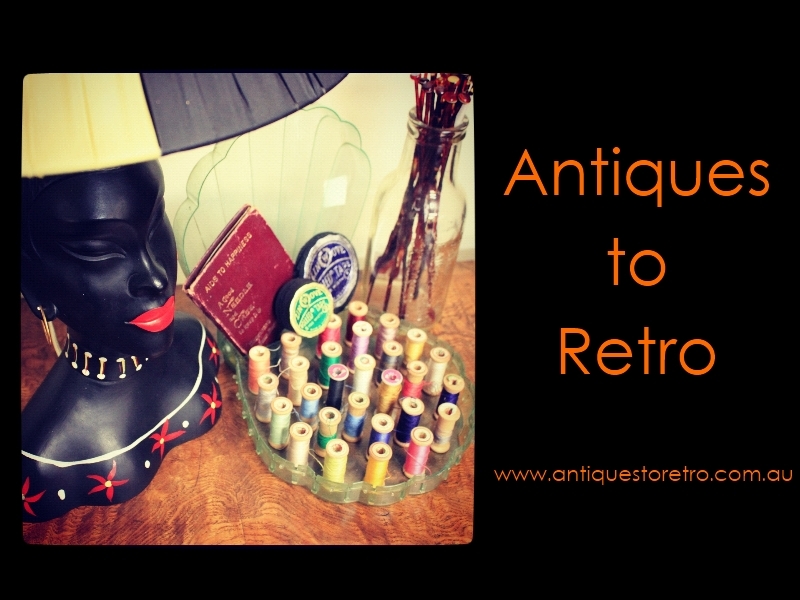 In 2010 the name was changed to ‘Antiques to Retro’. Tell us about your areas of expertise. Is there a particular vintage period that’s a favorite; one that we could come to you for advice? As we are particularly interested in the Vintage & Retro side of your business, why do you think there has been such a strong resurgence in this era? I think it may be some nostalgia. But mostly people are starting to appreciate the style of the 1960’s & 70’s designs. It suits modern architecture & interiors. It is affordable & from an era of well designed & well made furniture. 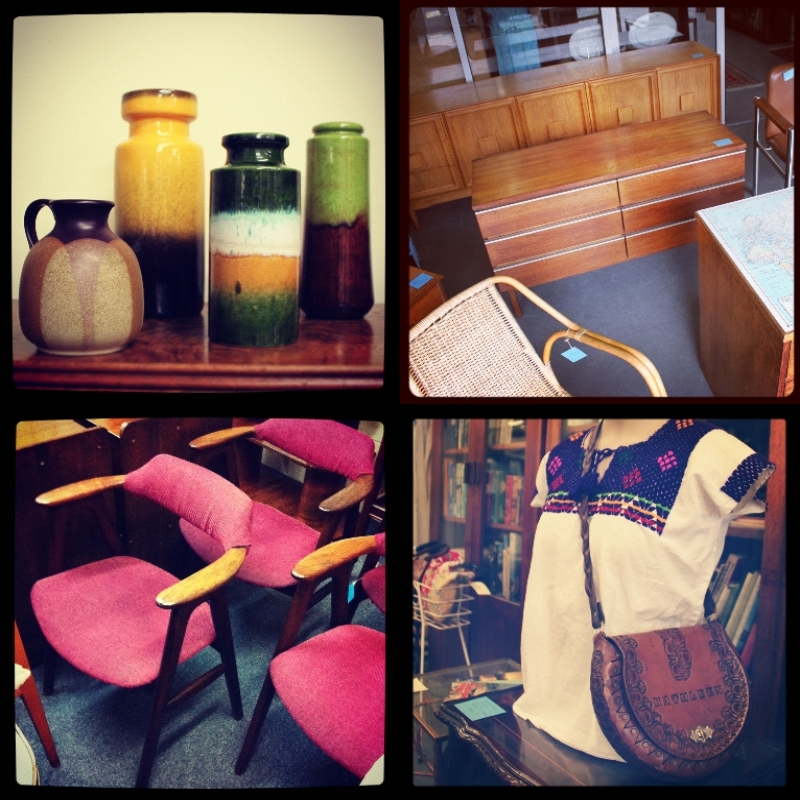 When visiting ‘Antiques to Retro’, what fabulous items might retro lovers and collectors find amongst your store? Our main focus is on furniture. I particularly love the Danish style; brands such as Fler, Chiswell, Tessa, Parker & Modern Tone. 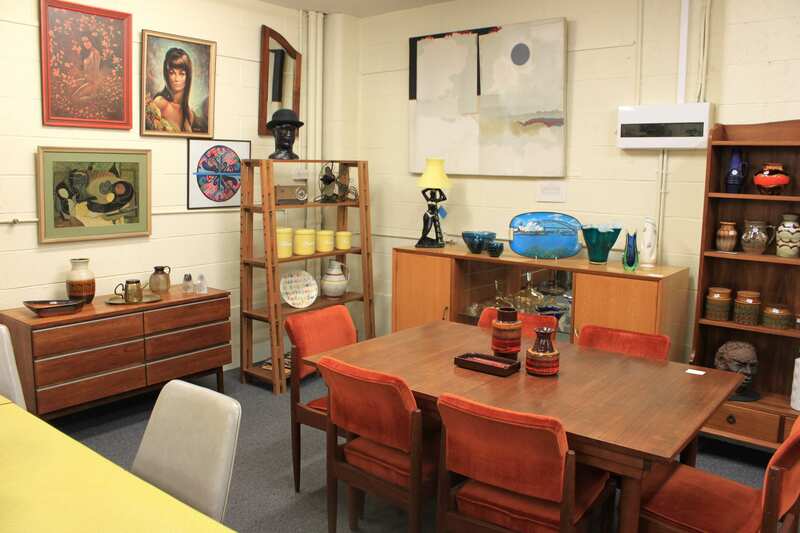 We also stock vintage homewares, West German vases, vintage clothing & accessories, advertising signs, prints, glass, vintage radio’s, records, etc. Is your store owned and stocked by yourself? Our store is a family owned & run business. We have a very small percentage of items on consignment & the rest is stocked by ourselves. You had previously mentioned an Art Gallery – Can you tell us a bit about that? We have always had Art in our store. We previously had an art gallery upstairs & we have just started a renovation to increase space for the gallery and a showroom. We have primarily Australian 20th Century art, with a focus on Tasmanian Arts. Aside from your retail store, do you have a website address? 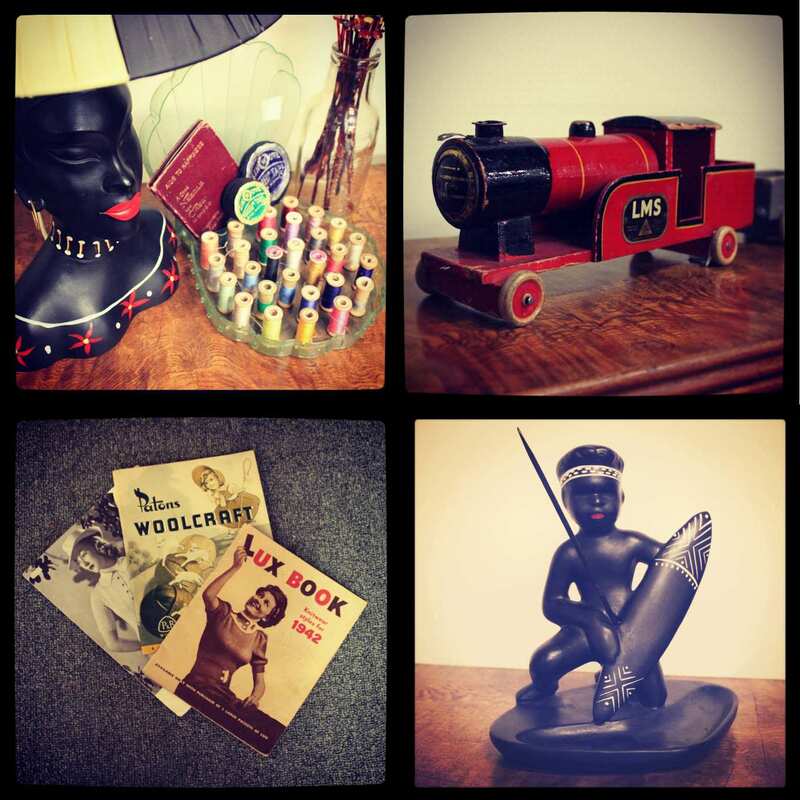 We have a website – www.antiquestoretro.com.au, where we showcase a selection of items from the store. If there is a piece online that you would like to purchase, we can arrange it by email or over the phone. What are some of your favorite vintage shops in Australia (beside your own)? Vampt Vintage Designs – Sydney, Chapel St Bazaar – Prahran, Melbourne, The Junk company – Melbourne, Design Addict 20th century – Prahan, Melbourne . As such an established trader and ‘old school retailer’ do you see yourself in the future setting up an online store? Not in the near future. We see ourselves as a traditional retailer, with an increasing online presence. Where can we find you, and what are your trading hours ? This entry was posted in interviews - vintage shops and tagged 1960's, 1970's, Antiques to Retro, art deco, arts and crafts, design, mid century, Tasmania, vintage shop. Bookmark the permalink.